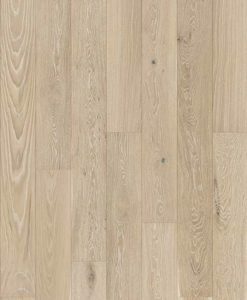 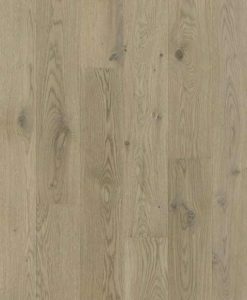 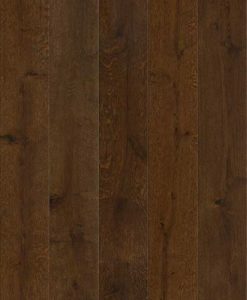 Holt European Oak Flooring has a top layer of Quality Engineered Rustic European Oak. 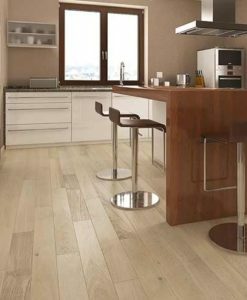 The range consists of 12 single plank floors and one 3 strip. 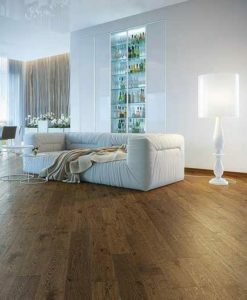 All having the benefit of a click together installation, and come in long lengths which are 2200mm long. 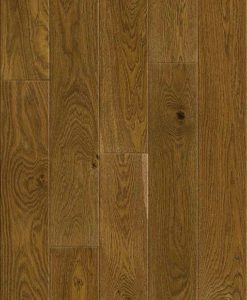 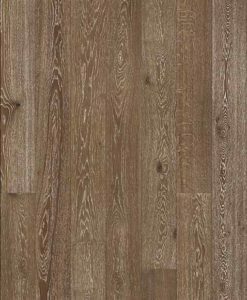 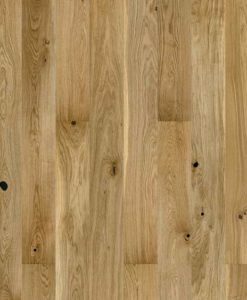 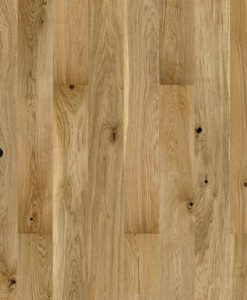 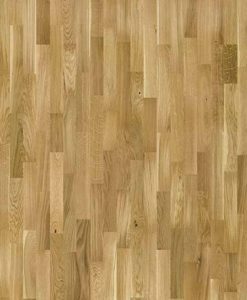 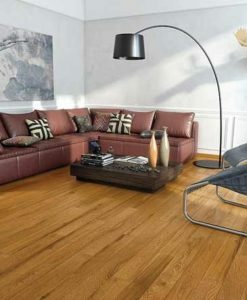 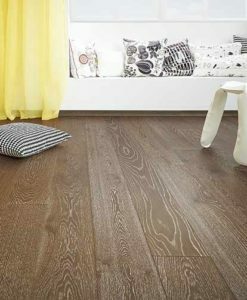 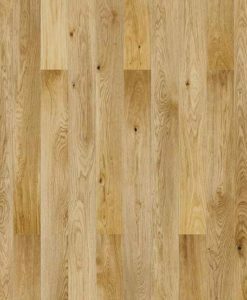 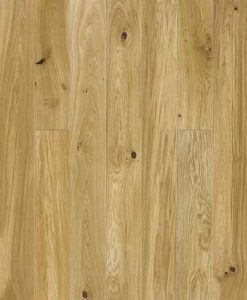 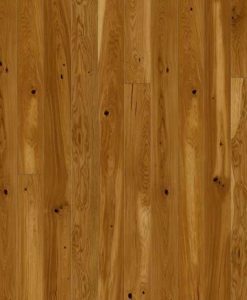 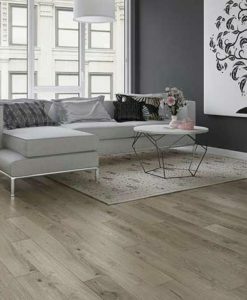 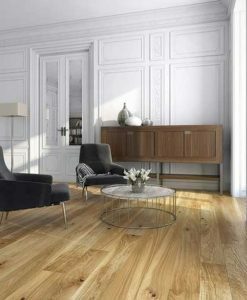 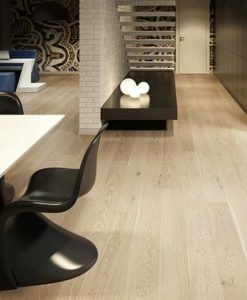 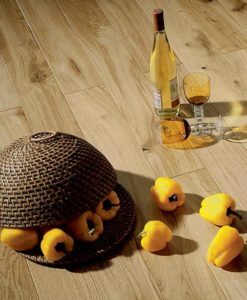 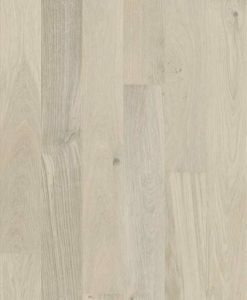 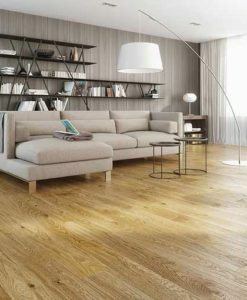 Comes in a variety of colours ranging from a white stained oak, natural oak, to a grey oak floor.